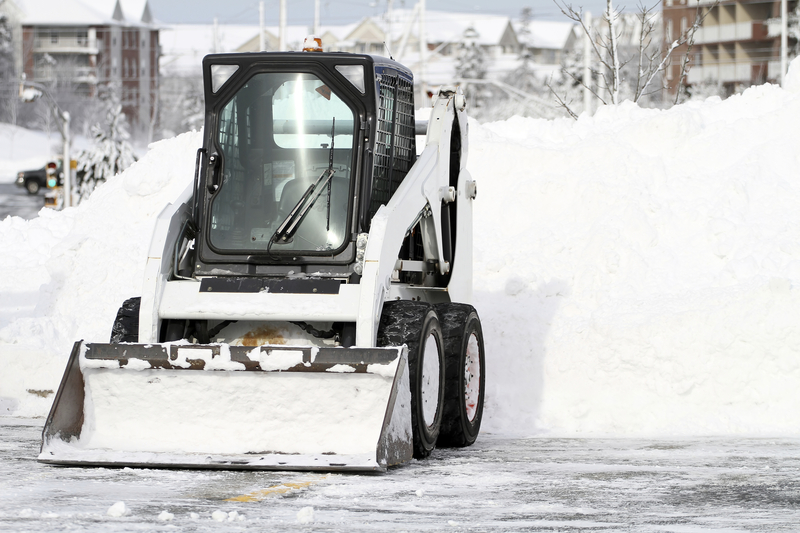 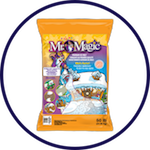 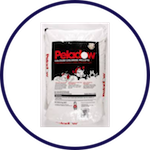 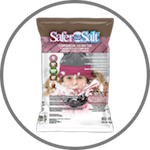 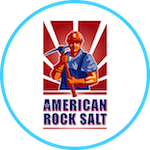 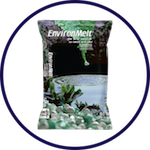 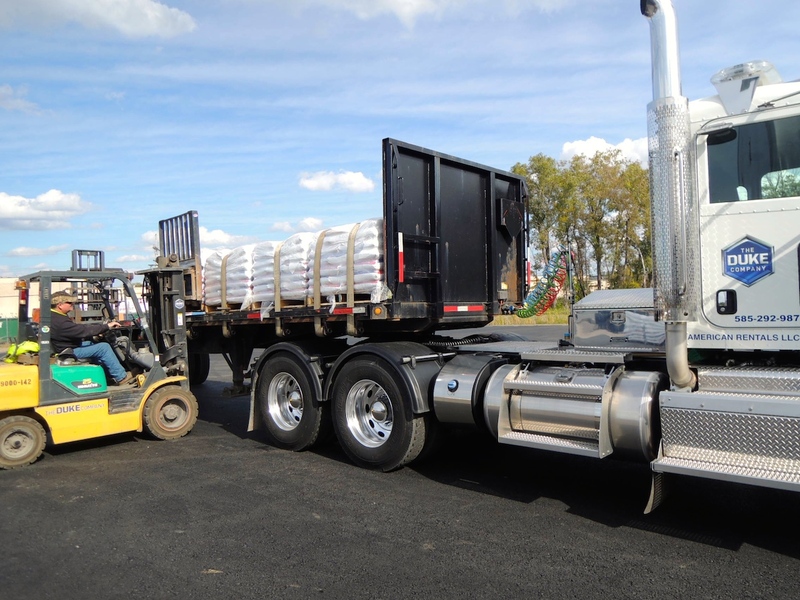 Stealth Blue Ice Melt & Deicer, manufactured by world-renown Kissner Corporation, is enhances with CMA and Calcium Chloride, and rapidly targets ice and eliminates snow. 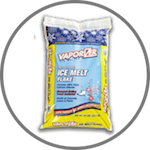 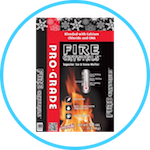 Its exceptionally fast acting formula is super effective at lower temperatures. 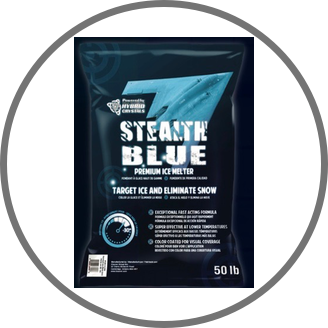 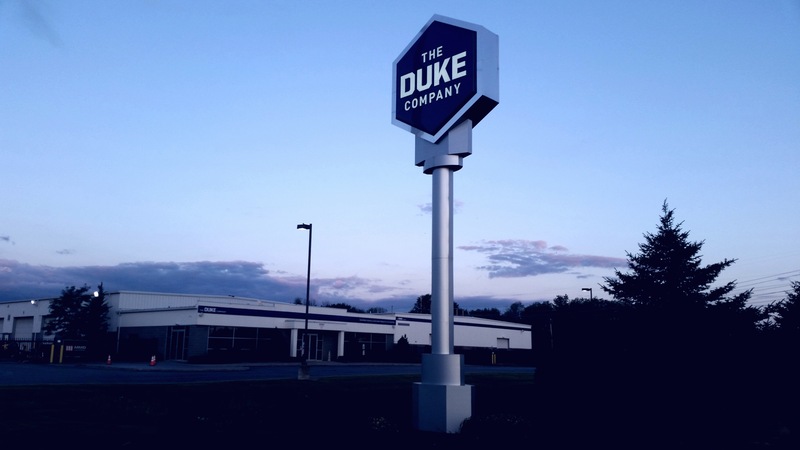 The stealth blue color coated blue crystals provide precision for visual coverage. 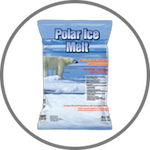 It is capable of melting to -30 degrees Fahrenheit. 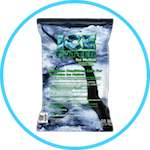 Stealth Blue Ice Melt and Deicer is highly effective active ingredients are Sodium Chloride, Calcium Chloride, Calcium Magnesium Acetate, Magnesium Chloride, and Potassium Chloride.